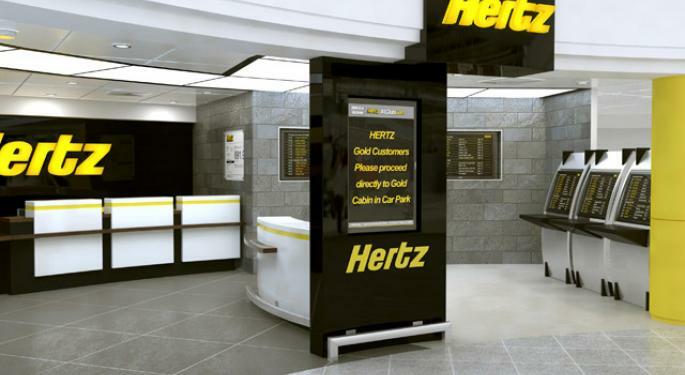 Hertz Global Holdings Inc (NYSE: HTZ) reported Thursday its third-quarter results, but Morgan Stanley's bearish stance remains unchanged despite the "first big beat in years." Morgan Stanley's Adam Jonas maintains an Underweight rating on Hertz Global with an unchanged $15 price target. Fleet costs per unit in the U.S. fell 15 percent from a year ago and this accounted for around 200 percent of the EBITDA beat versus Jonas' estimates. U.S. rental car revenue growth of 3 percent from a year ago was a "nice surprise" while transaction days came in 2 percent better than expected. The international rental car segment came in below expectations due to higher fleet costs and consolidated SG&A came in worse than expected. U.S. fleet size rose 2.5 percent more than expected and this is a "continued source of concern." Management didn't offer any fourth quarter and 2019 guidance in the earnings report. 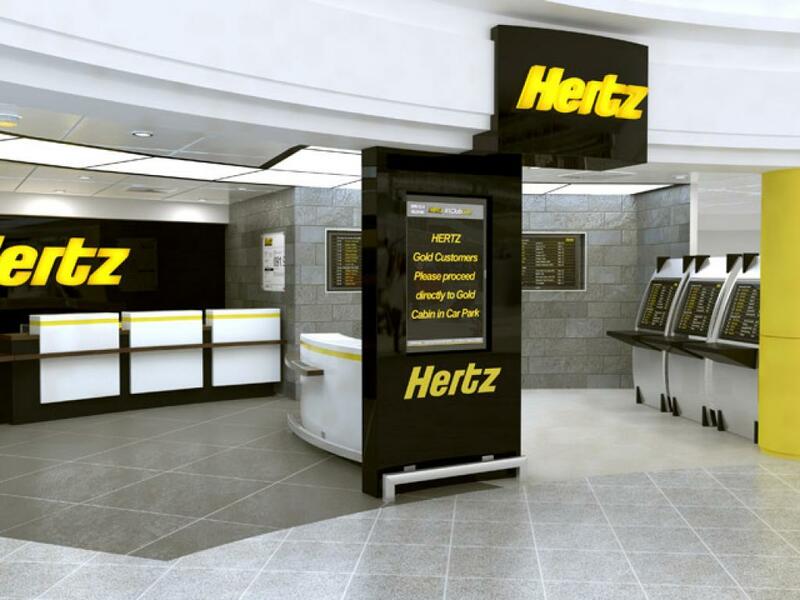 Economic expansion, strong airline activity, record high used car prices and low funding costs bodes well for Hertz's outlook. Despite multiple encouraging takeaways, Jonas said fleet D&A and interest costs continue to act as headwinds. This is especially concerning for the car rental industry highlighted by no long-term growth potential and pricing power. Shares of Hertz Global were trading higher by more than 17 percent at $19.15 Friday morning.